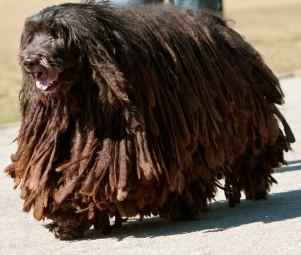 Unusual Dog Breeds: Find out which are the weirdest dog breeds! 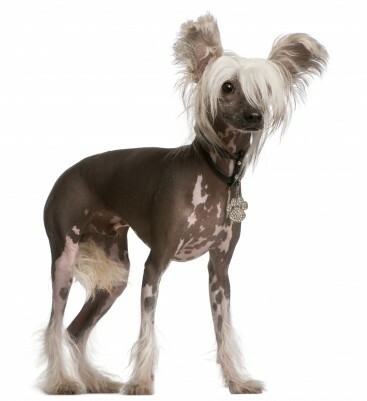 How does one define "Unusual Dog Breeds"? Is it their shape, color,size, type of hair? Or is it just a matter of being more rare than the average dog? 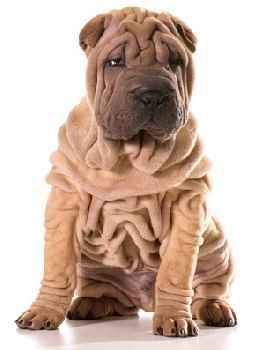 Dogs come a huge number of shapes and sizes and some are more weird looking than others! No surprise really when you consider that there are over 400 breeds of dogs in the world which have been bred for a variety of different purposes. Before the dawn of written history, dogs were being used to hunt, protect, herd, haul heavy loads and keep their humans company. Each region of the world has its share of unique breeds, some of which have been around for a very long time. Scientists now know that humans and dogs existed side by side long before man transformed from a hunter-gather to farming and agriculture. Developing the perfect hunting dog, for example, may take many generations of puppies being born, raised and bred. Hunting in rocky, mountainous terrain is different than flat lowlands overflowing with vermin. Each needed a different type of breed. 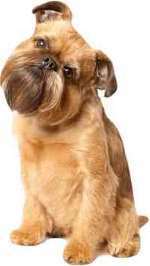 Thanks to the popularity of "Designer Dogs", more unusual dog breeds are popping up all over the place such as the Ladradoodle (Labrador and Poodle cross), the Yorkipoo (Yorkshire Terrier and Poodle cross) and the Jug (Jack Russell and Pug cross). There's a bit of controversy surrounding "Designer Dogs". Quite a few of them are part Poodle. This is due to Poodles having a different type of fur compared to many other dogs which makes them suitable for allergy sufferers. 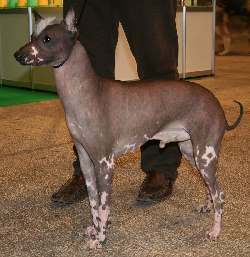 Hybrids or Designer Dogs can be any combination of two or more dog breeds. Crossing a dog breed who usually suffers from a lot of health problems, such as a Bulldog with another breed to produce a dog with less health problems is no bad thing in my opinion. The hybrid may be healthier than the parents. There are dogs bred for fighting lions (the fearless Rhodesion Ridgeback), dogs bred for protection (Akita Inu) and even dogs bred for no other reason than for cuddles! (Coton De Tulear). So below are a list of my favourite unusual dog breeds. They look pretty different than most mainstream breeds and would certainly be a talking point when you're out walking with them! 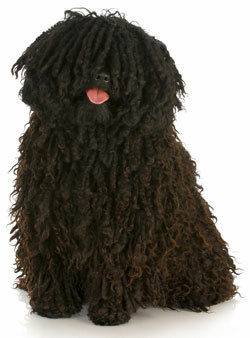 It's close call between these weird dog breeds as they all look fantastic to me! 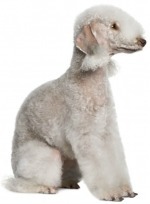 But, if I had to choose, then I think my favourite would have to be the Bedlington Terrier. It would be like having two pets in one - a lamb and a dog! 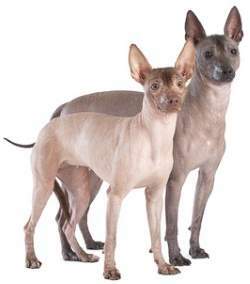 If the name is in a different colour then you can click on it to learn more about that breed. 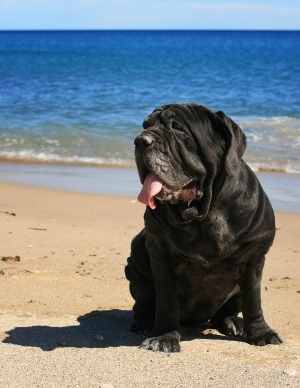 You could return to the Home Page or perhaps you'd like to read about the Smartest Dog Breeds?